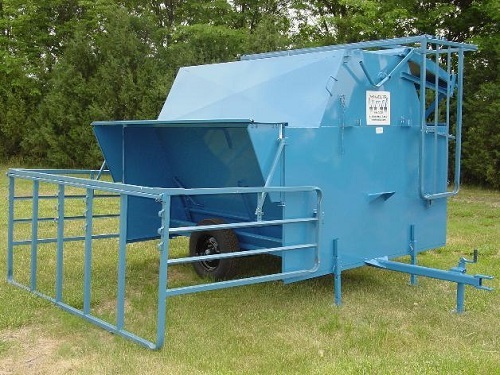 160 Bushel Stationary Feeder Creep/Self Cattle Feeders designed for durability and strength. 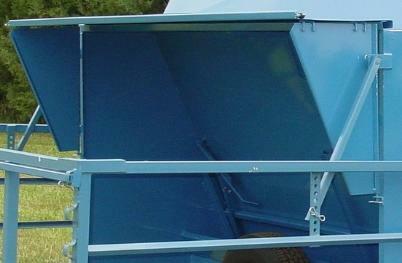 All creep feeders are easily set up without any tools. Top lid opens from the ground. Front observation step. Extra heavy removable creep panels. Creep panel hold down bars. Four stabilizing jacks. Fold out rain awnings. Easy flow door adjustment system. New tires with tubes. Full length top opening for easy filling. Lid can be opened with creep panels up or down. Four calf height adjustments on creep panels. 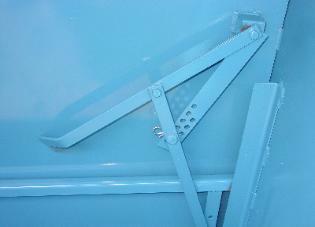 Fully framed feeder.